in Apr 920 Votes ! Vamos colocá-lo no primeiro lugar. sempre o 1 lugar para ele. Feliz niver Mehmet Akif Alakurt. 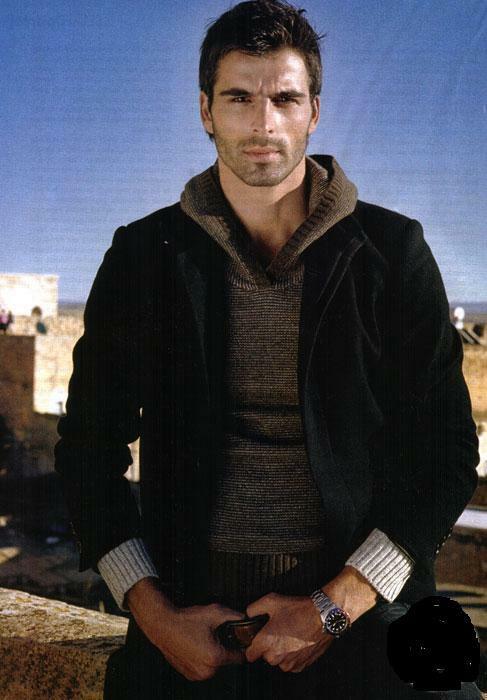 Feliz aniversario Mehmet Akif Alakurt. mehmet Akif Alakurt e fã Daniela Lopes,sempre juntos. Como podemos ver o resultado geral? 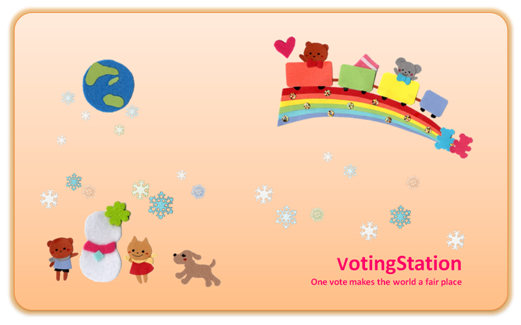 A. VotingStation is continuous popularity voting system including communication BBS, started to promote world peace among the different people around the world. Q. What are important concepts in VotingStation? A. Fairness and Peace are an absolute must in VotingStation. So, double voting and hurtful comments are strictly forbidden. Q. How can I vote for my favorite star? Does it cost anything? A. Anyone who has twitter, facebook or google account can vote after logging in with one of those accounts. Of course it's free. Q. What kind of information do I have to provide through social login? A. VotingStation accepts just only your screen name, profile image URL, and unique service number. 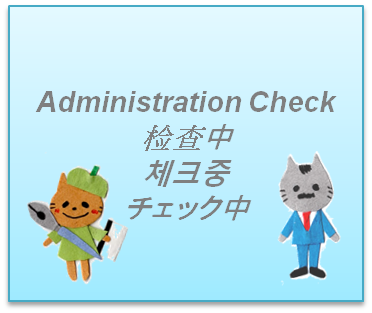 We never preserve your E-mail address or any kind of personal information from your SNS account. Q. Will I possibly recieve any spams coused by logging in to VotingStation? A. No. That's completely impossible because we don't accept your E-mail address. And also we never post anything by ourselves to your twitter, facebook or google+ account. Q. This website doesn't function. Something is wrong with me? 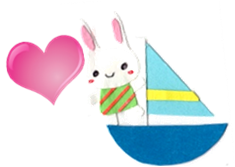 Q. Hi webmaster, how can I contact you? A. If you found errors or have suggestions with our service, always don't hesitate to contact VotingStation. Please enjoy VotingStation ! 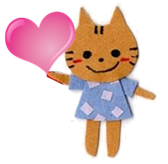 Thanks a lot for visiting.